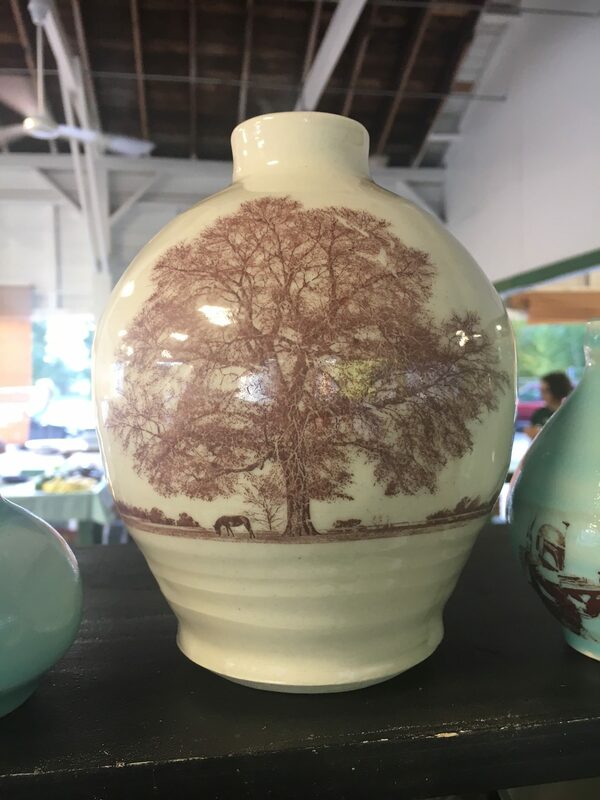 Aiken’s Farmers market is the longest continuously running market in the state. 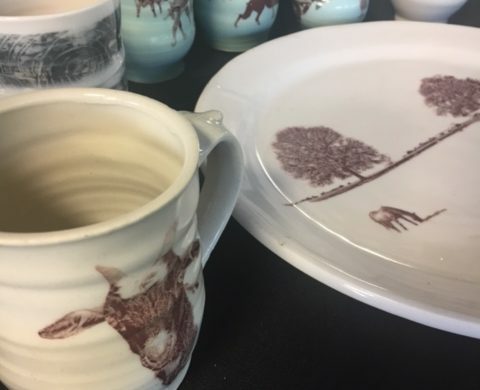 Featuring fresh produce, organic eggs, local honey and grass-fed meats, but some of the other goods sold are, hand carved wooden items and these free spun ceramic pieces. 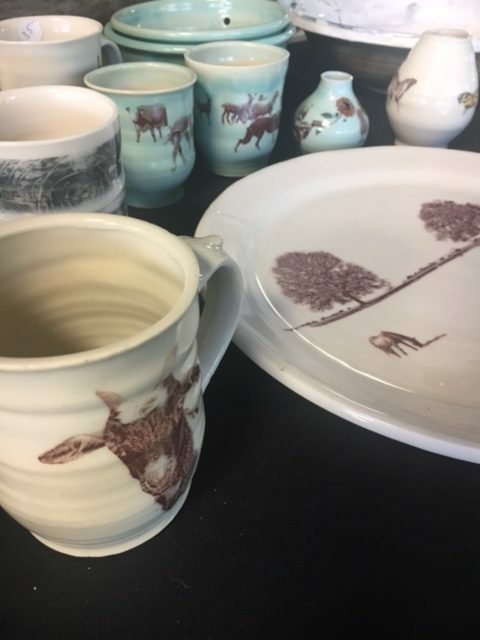 Featuring a transfer image of Aiken’s live oaks, barnyard friends and other whimsy, these original creations are handmade by Tom MacGarrett. 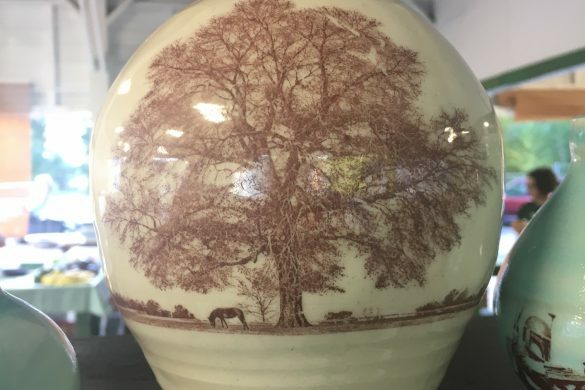 Tom says he came to his love of pottery late in life when he used creating vases and mugs as a way to channel his energy while caring for a sick family member. Seeing his creations in the stalls at Aiken’s Farmers Market is an unexpected surprise especially for SciFi fans because his transfer images can be other worldly. He even crafts an Aiken Bluegrass Festival Bike mug. Subscribe to our weekly newsletter to stay in the mix and to keep your communications organized! Blend will bring all of the ingredients that make Aiken- Aiken together in one mix of info. & imagery. Aiken Blend is about knowledge, collaboration & celebrating our community while guiding her into a fruitful future. No reason to duplicate information. If you would like for your communications sites to be linked here, let us know!